Carlisle Barracks is located in Cumberland County in South Central Pennsylvania, near the state capital at Harrisburg. Agriculture, tourism, industry and services all play vital roles in the local economies. Harrisburg, and nearby Hershey, combine to form a nucleus of culture, education, healthcare, and government. Carlisle Barracks, is one of the oldest active military posts in the United States. The cost of living in Cumberland County compares favorably to those of the metropolitan areas and adjacent counties. Housing costs run about fifteen percent less, health care costs are about five percent less, and grocery costs are about two percent less than surrounding areas. The base operator's phone number is 717-245-3131. Carlisle Barracks is the second oldest army installation, dating back to 1745, when British soldiers created the "Camp near Carlisle." In December 1776, the Continental Congress authorized establishment of an ordnance center at Washingtonburg, as the Barracks was called during the Revolutionary War. Carlisle Barracks was the home of the Indian Industrial School where the All-American football halfback Jim Thorpe attended. Carlisle Barracks is now an Installation Management Agency installation supporting the U.S. Army War College, a field operating agency of the U.S. Army, which educates and prepares military officers for leadership at the highest levels. For more information, go to theCarlisle Barracks homepage. 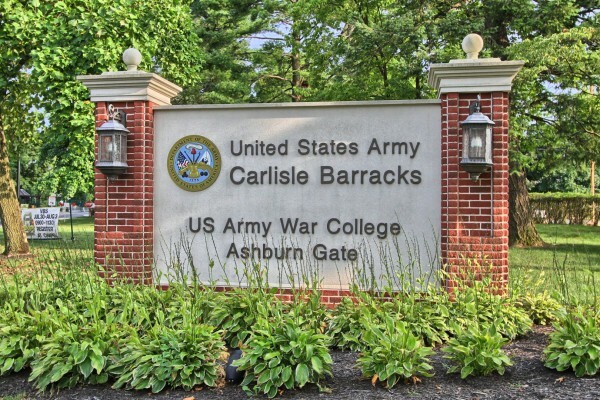 The U.S. Army Garrison provides quality infrastructure and services to support Carlisle Barracks units' mission readiness and execution while enabling the well-being of the regional military community. Carlisle Barracks is located approximately 18 miles west of Harrisburg, on US-11 and I-81. Main gate is on Ashburn Drive, 2 miles off exit 16 of I-76 (Pennsylvania Turnpike). Turn right at "Carlisle Barracks" sign. If you're traveling by air, Harrisburg International Airport serves the Cumberland Valley with more 120 flights daily and is just a thirty minute drive from Carlisle. For more information visit the airport's website. 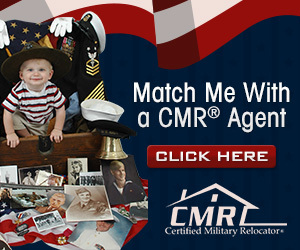 No listings found for Carlisle Barracks.